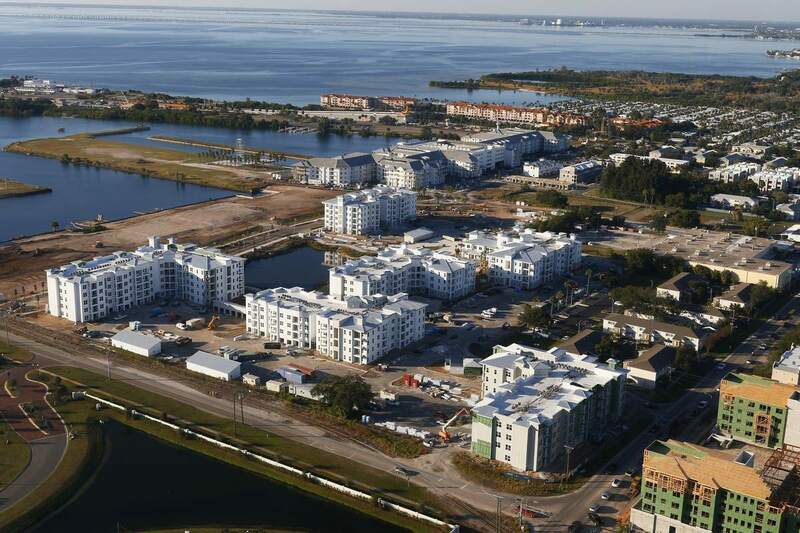 Two years ago, Westshore Marina District was nothing but 52 weedy, empty acres. Now, the first group of townhomes is ready and hundreds of other residences will be finished over the next 12 months. Nearby, the ramp to the new Lee Roy Selmon Expressway Connector rises 30 feet, part of a project that will slash traffic on surface streets and let motorists zoom almost nonstop from St. Petersburg to Disney World. In all, $1 billion in changes are coming to the Tampa end of the Gandy Bridge. Tampa is in the midst of several transformative projects, led by the $3-billion-plus redevelopment of the southern part of downtown and the revitalization of the city’s long-neglected riverfront. But with St. Petersburg blossoming at the same time, it was inevitable that areas closer to Pinellas County would also see dramatic changes. The most striking of those is Westshore Marina District.